Dental office located in the heart of Steveston Village. Dr Michele Nielsen, Dr Doug Nielsen, Dr Bob Jamieson, Dr Selena Chow. 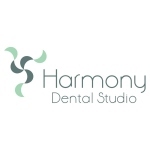 Caring family environment with dentists and staff who put your health first, who listen and have the talent and skill to achieve the results you're looking for - whether it's a simple procedure, or a life changing transformation. 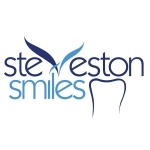 Proudly improved the dental health of Steveston for over 35 years.